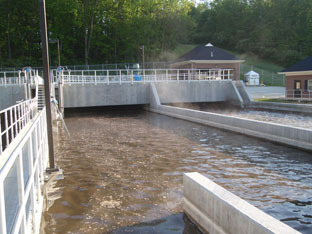 The ECO’s report listed 44 municipalities across Ontario that continue to use Combined Sewer Systems (CSSs); however, the City of Sudbury was not included in that list in spite of the fact that we have several wastewater treatment plants (WWTP) with CSSs within the Vermilion River Watershed. 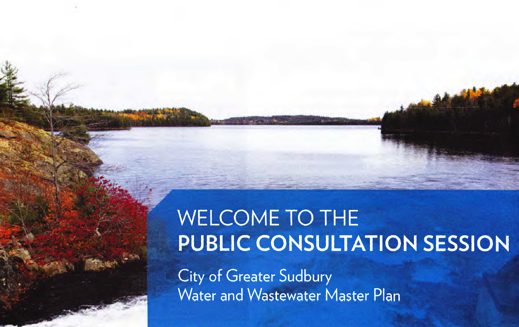 The City of Greater Sudbury is undertaking a Water and Wastewater Master Plan under a Class Environmental Assessment. 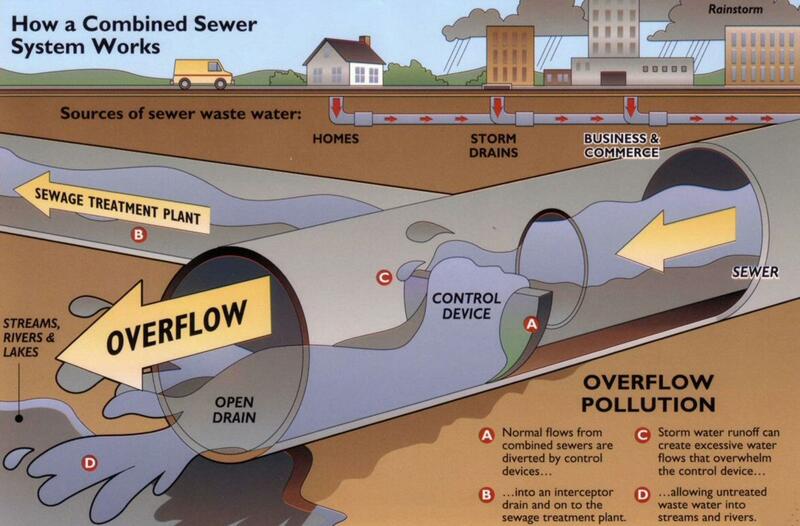 Vermilion River Stewardship (VRS) would like to congratulate the City of Greater Sudbury for taking a big-picture perspective to its current water and wastewater treatment challenges. 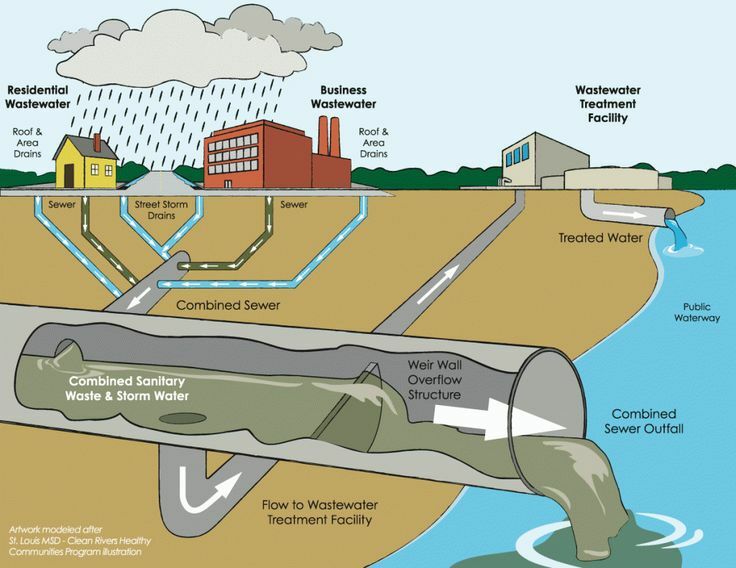 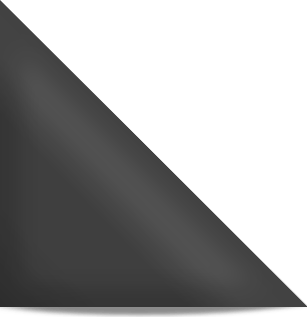 The City’s water and wastewater infrastructure is spread out widely to accommodate the individual municipal operations; however, with the amalgamation of all the smaller municipalities into the City of Greater Sudbury, it makes sense to consider the best overall plan for the entire City. 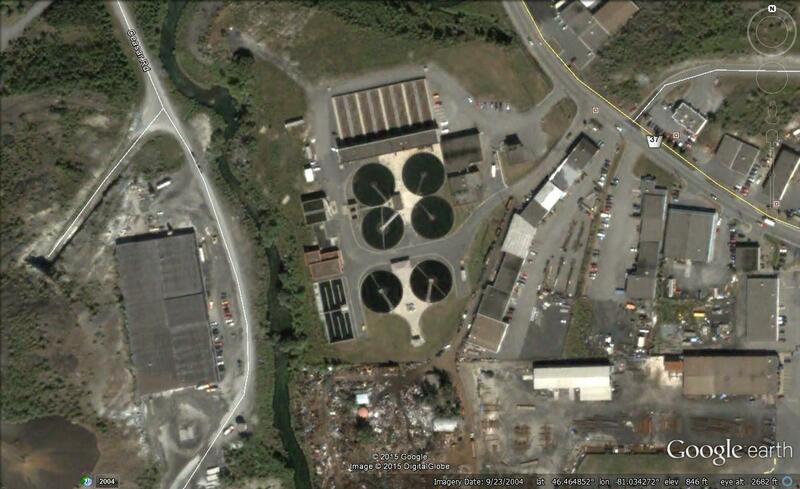 This is a great opportunity to consolidate, bring efficiencies, and to plan for a new high level sewage treatment plant/s with much improved environmental protection and sustainable water management services.